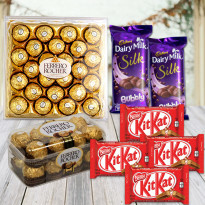 Order Gifts Online in Kurukshetra | Order and Send Gifts Now! A gift is a box of happiness. When it opens, it brings smiles to every face. 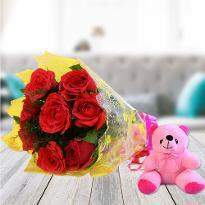 Gift giving is a lovely practice that strengthens the relationships. 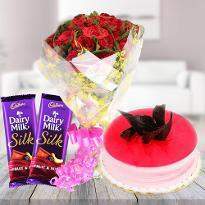 If words are not enough to express your emotions, then buy a special gift for the one whom you love the most. 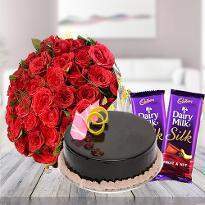 No matter what the occasion is, whether it is a birthday party, anniversary party or anything, giving gifts to someone is really an incredible feeling. 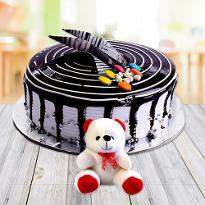 Winni is a leading online gift store that has a wide range of online gifts for every occasion. 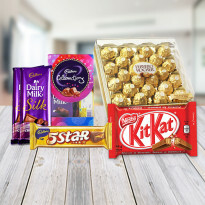 Send gifts online to your family or friends living in Kurukshetra, by ordering it online from Winni. Just do a little thing for your great love. 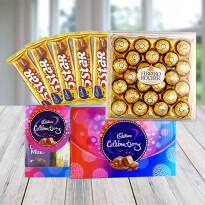 Order a lovely gift to commemorate every occasion with your friends or family. 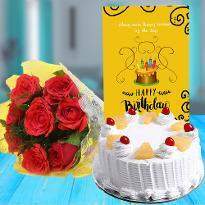 Winni is an online gift store, presenting gifts for various occasions or celebrations and putting spirits of joys and happiness. 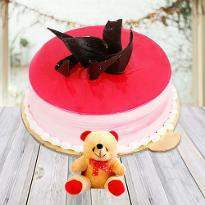 Our gifts usually consists of a delicious cake, a bouquet of beautiful flowers, cute teddy bears, chocolates and many more. 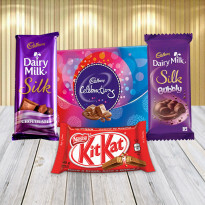 Preferably, gift hamper are the most common choice and loved by many people. It’s a fantastic way of expressing your deep emotions. 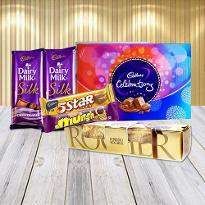 Our online gifts, is a medium of joyness for your loved ones. 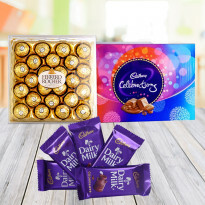 Not only for occasion, you can also gift it on some major events like office party, achievement party, promotional events, appreciation events, companies milestone events and other team building events. 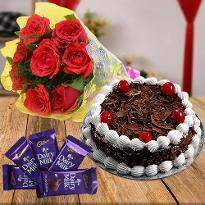 A gift having a sweet smelling flowers, a delicious cake and box of chocolate is a perfect combination for these types of events. 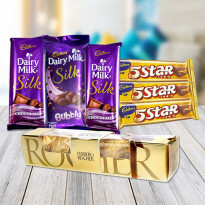 Gifts are not only for commemorating happy moments but also for reverting the moods of your loved ones. 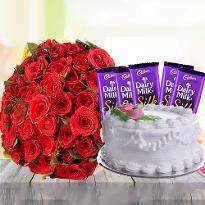 Giving gift is a simple gesture to say “I’m sorry” to the one living in Kurukshetra. 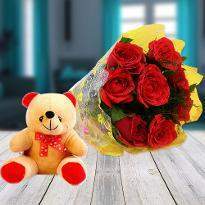 Buy a beautiful gift from Winni and express your apology for the mistake you had done. 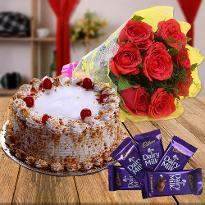 We assure you the best quality and on-time delivery service of gifts at Kurukshetra, so that no moment could be left to enjoy by you. 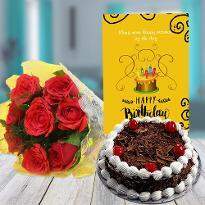 Place an order for the unique online gifts from Winni especially arranged to express your feelings. Life is just like a book. Live each moment and fill those pages with beautiful memories. 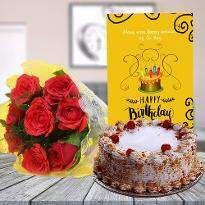 Give a special gift to your loved ones on their birthday or anniversary, congratulate them for promotions or whatever the reason to celebrate, and add it into your books of life. 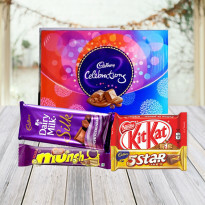 Winni brings you a marvellous range of onlinegifts so that you count your life by smiles not tears. 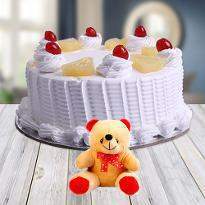 Winni really cares your sentiments and values related to your gifts. 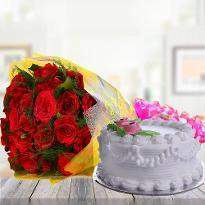 We help you in making a moment surprising one for your friend or family member with our amazing delivery options. 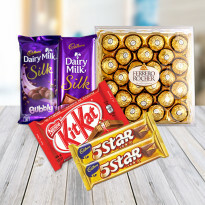 Our collection of gift includes chocolates, teddy bears, cake, flowers, dry fruits and some of the occasionally added things like friendship bands for friendship day and rakhis for raksha bandhan. 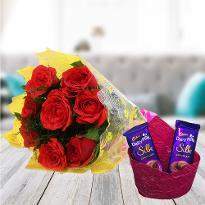 Send this lovely arrangements of beautiful products to the one living at Kurukshetra, the land of Bhagwad Geeta. 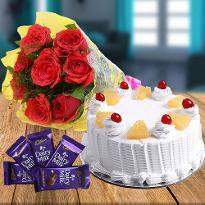 The sweetness of chocolates and cakes will pause the moment for a while so that you can enjoy the every second of your life. The dry fruits filled with richness of nutrients can do wonders in your lives. 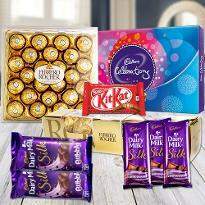 So come on, place an order for amazing gift online from Winni and send it your loved one living in Kurukshetra. 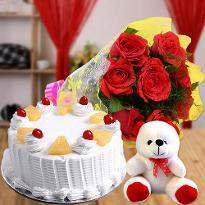 Enjoy the gift giving practice and make your moments more beautiful and memorable.